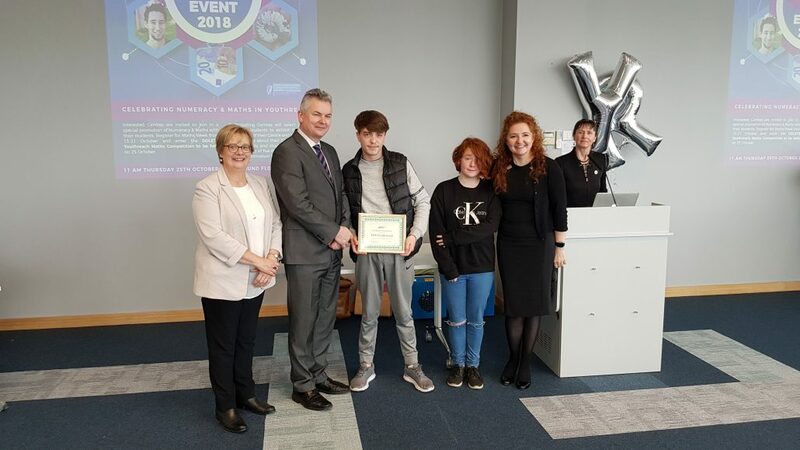 There are 11 Youthreach Centres across the Dublin and Dún Laoghaire region and each Centre participated in national Maths Week this year in the last week of October. 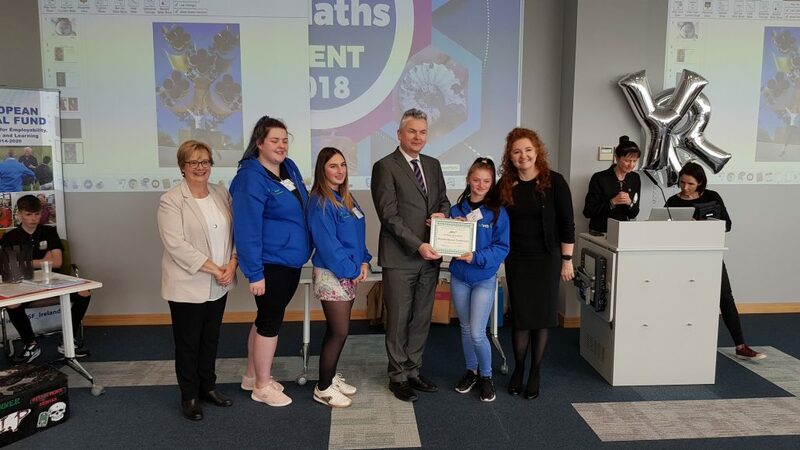 Teachers and learners looked at how Maths is all around us and how essential numeracy skills are in life, learning and employment in the 21st Century. 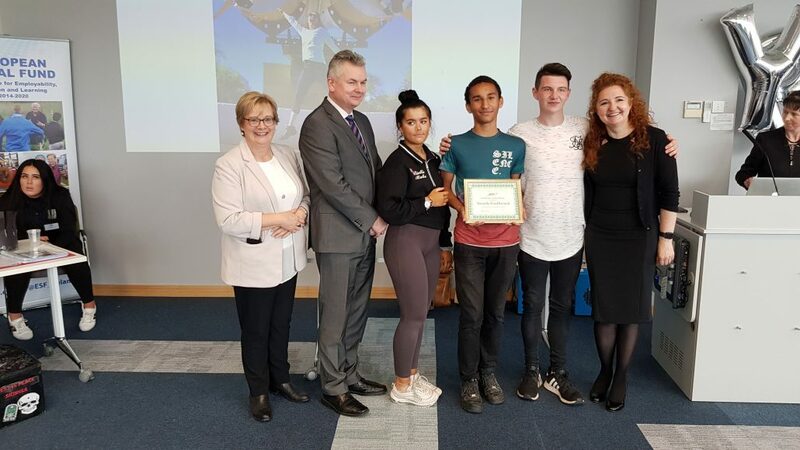 To celebrate this, DDLETB held an exhibition of the learners’ work in its Head Office in Tallaght. 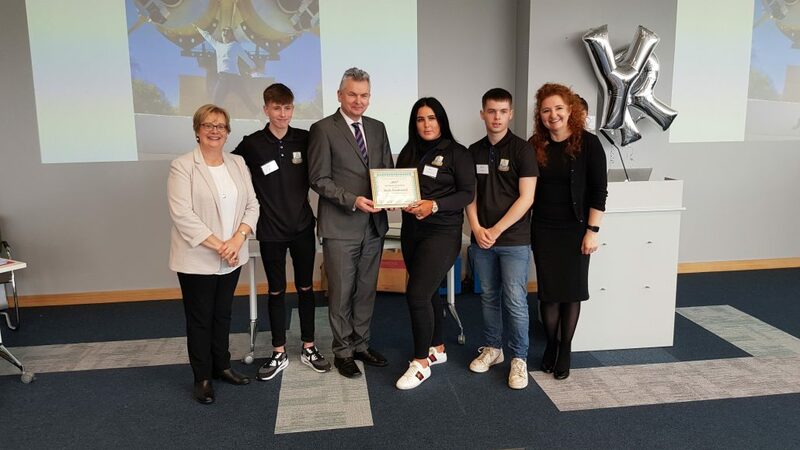 The ‘We love Maths’ event took place on the morning of Thursday 25th October and to say we were blown away with the quality and variety of maths projects would be an understatement. 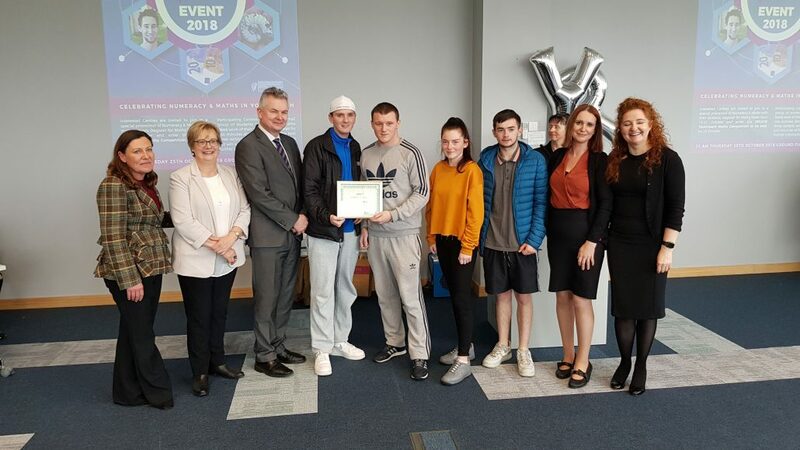 Each Youthreach Centre was represented by two or three learners, who showcased their projects on the exhibition stands. 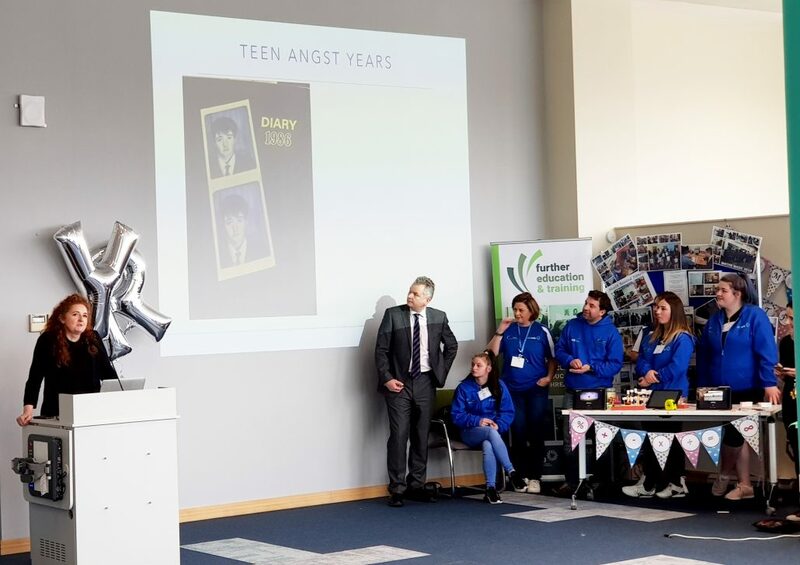 Staff from DDLETB and from partner organisations attended the exhibition to see the work and talk to the learners. 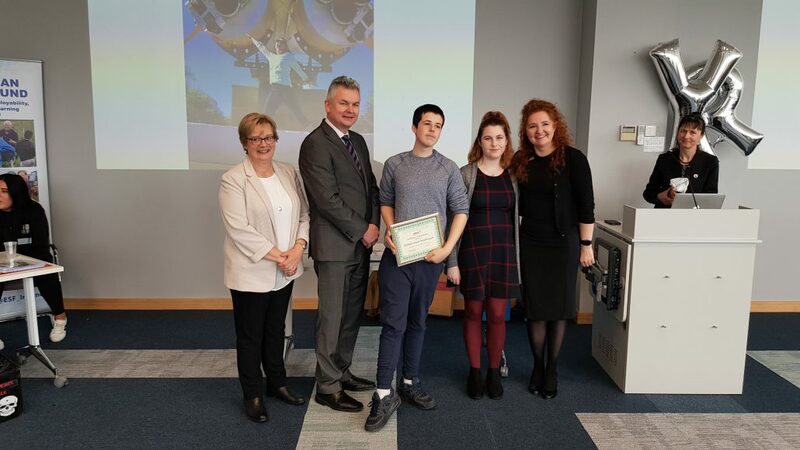 Learners from each Centre gave a two-minute talk to the audience about what they did for Maths Week. 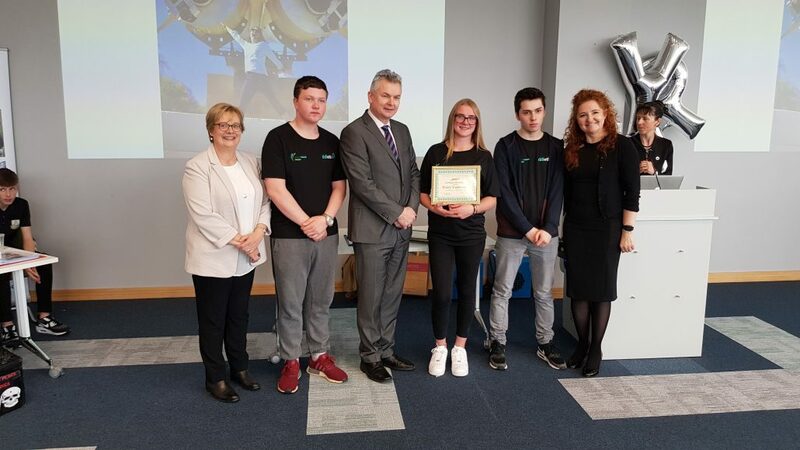 The overwhelming reaction from everyone who attended was how impressed they were, with the work produced by the students. 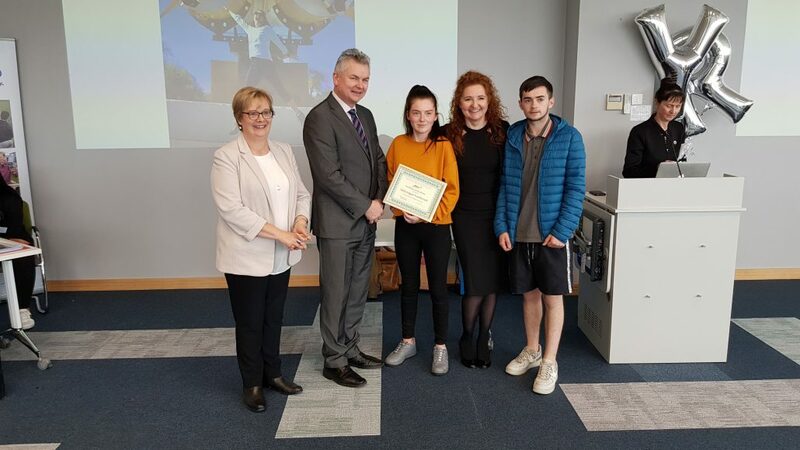 The Guest speaker on the morning was Dr Niamh Shaw, aspiring astronaut and one of Ireland’s leading science communicators. 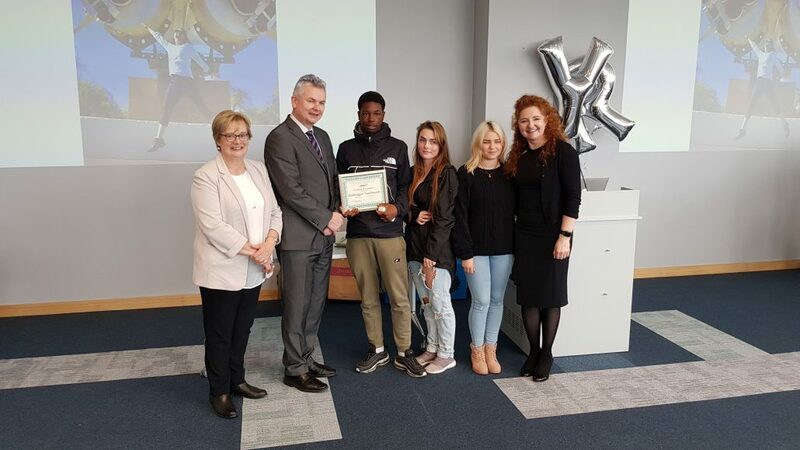 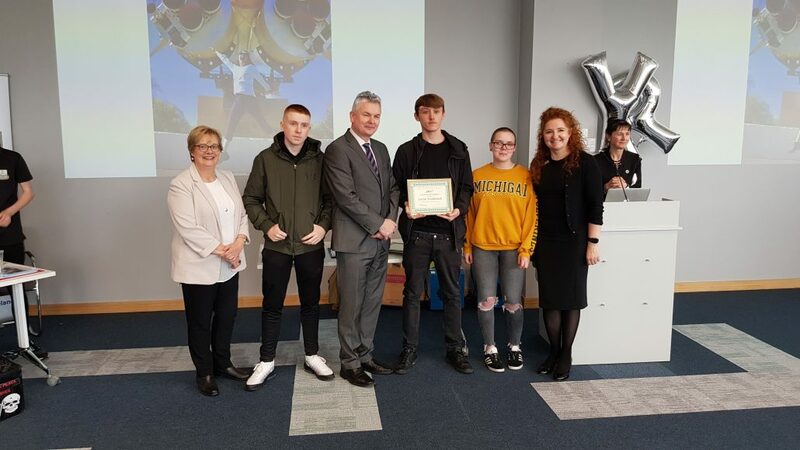 Check out the gallery below to see all of our Youthreach maths students receiving a certificate of excellence from CO Paddy Lavelle, Director of Further Education and Training, Dr. Fionnuala Anderson and Dr. Niamh Shaw.